Starting with a dream and the intent to bring the music of Baltimore to the masses and the masses to the music, the original Baltimore Music Conference, took on quite the daunting task. After several years of trying to do it all on it’s own, the realization that without others involved the concept won’t work! 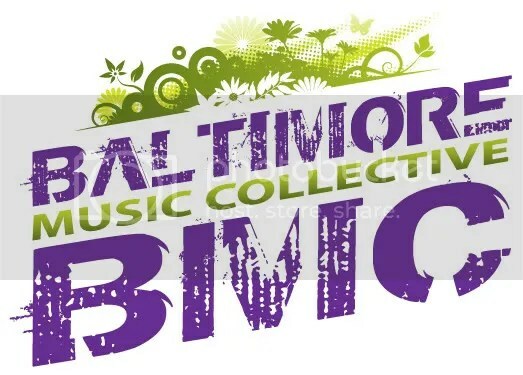 2010 found BMC founder and producer, Lisa Chaplin Suit, partnering with Morphius Records to produce a new and expanded event, the Baltimore Independent Music & Arts Festival (BiMA.fest) as well as working with several promotional companies, organizations and venues for other events! 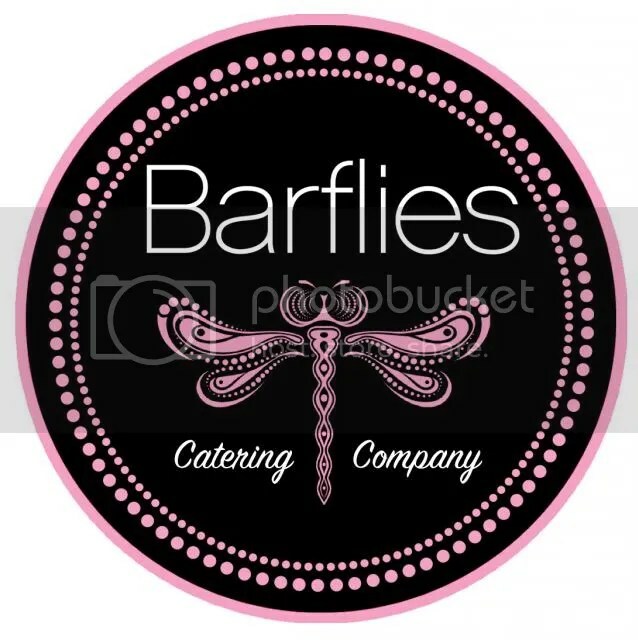 Add in visual and performance artists, dance, comedy, film, plus more and you now have, definitely, the hottest event in the Mid-Atlantic region! The event organizers are Lisa Chaplin Suit (Diva Productions, Shorty’s Martini Bar & Lounge, BMC) and David Andler (Morphius Records, Lord Baltimore Recording), who have planned the event with the gracious assistance from an advisory board that includes owners of local independent clubs and record labels, artists, media and other volunteers. Musical showcases for 3 nights at multiple venues around the city, 1 day of seminars, panels & workshops, and now including film and comedy to all bring music, film, entertainment & the arts together. From headlining bands & DJs to those just starting out, Baltimore was abuzz with the sound of music! Click on the pics to check out more from each event at the event!